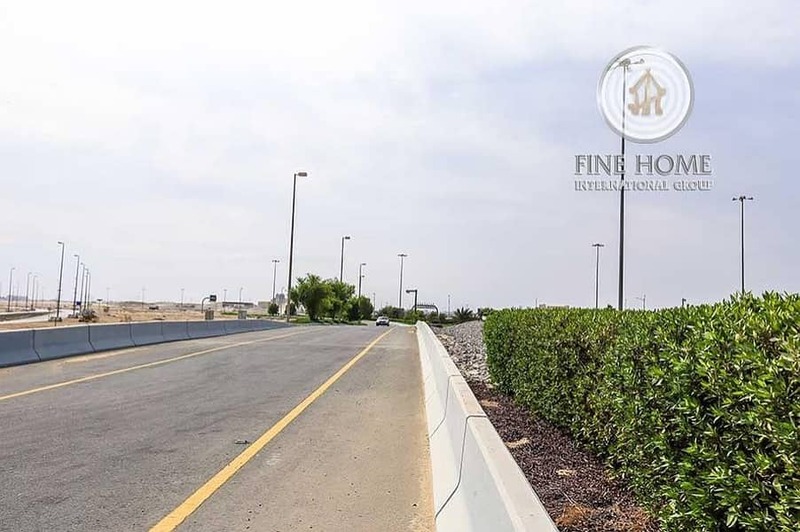 Great Residential land in Madinat Zayed. 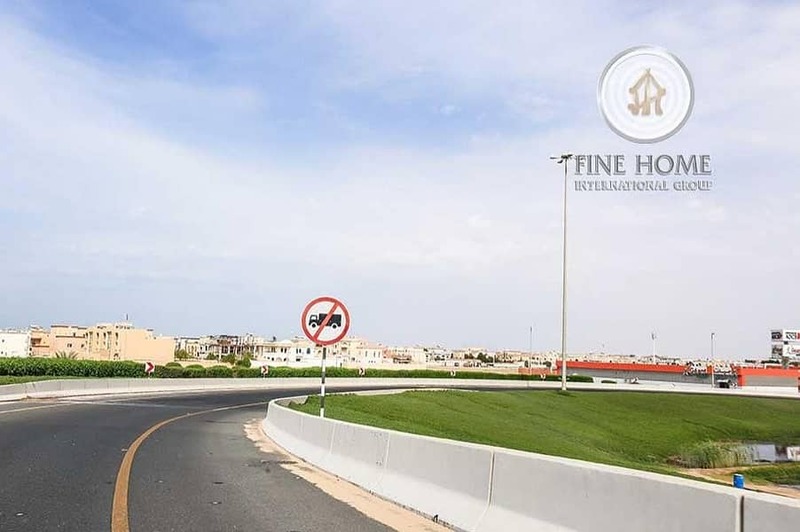 I would like to inquire about your property Bayut - RL112863. Please contact me at your earliest convenience.